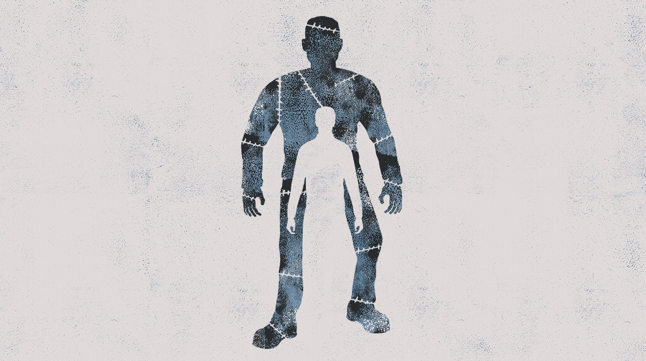 Three Tickets Left for the Guthrie’s Frankenstein! Source: Guthrie Theater publicity materials. We have three free tickets left on a first-come, first-served basis. If you’re available Tuesday evening at 7:00 p.m. and you can cover your own transportation and parking, be among the first three English majors at Metro State to email me at my Metrostate email address to reserve your FREE ticket! A discussion will follow Tuesday’s performance.